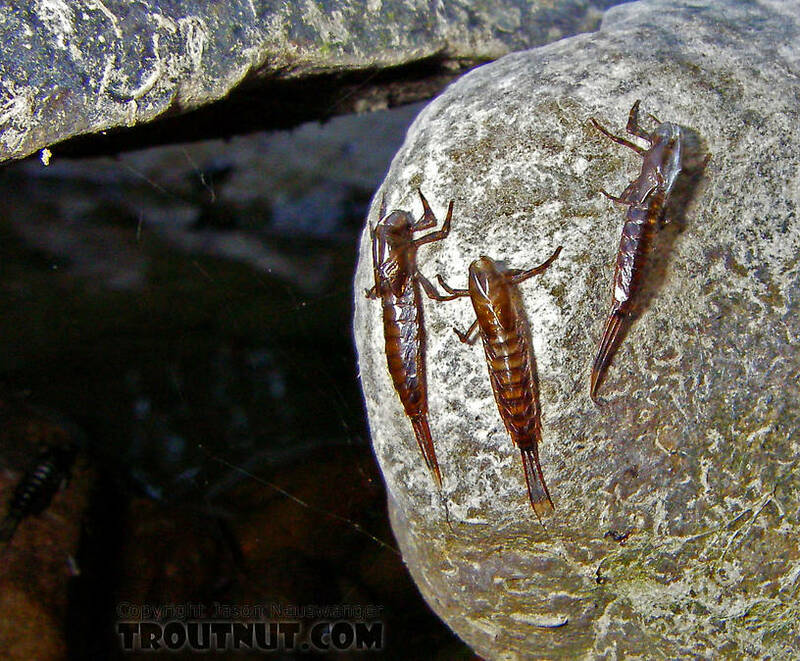 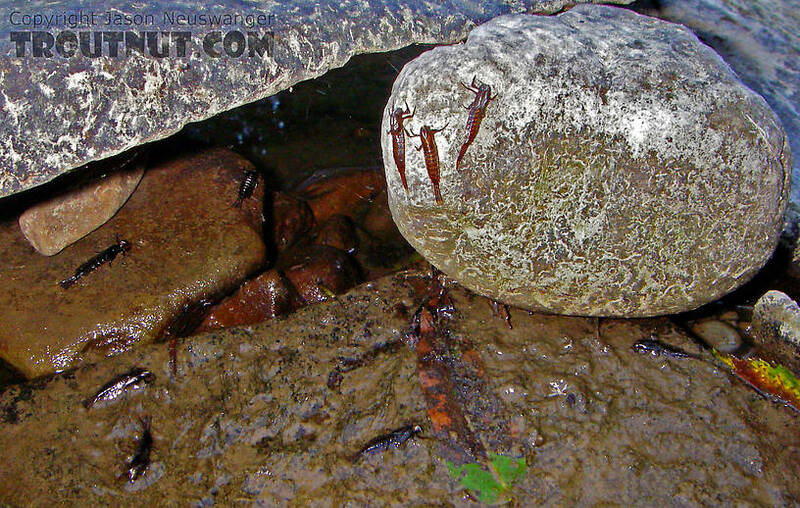 Closeup of some recently emerged Isonychia bicolor nymphs from a small stream. 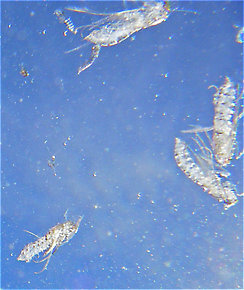 Female Baetidae (Blue-Winged Olives) Mayfly Spinner View 12 PicturesThis species is probably in Centroptilum, Cloeon, or Procloeon. 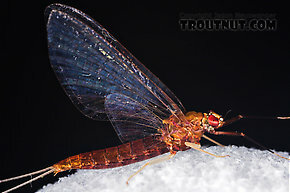 I captured this spinner on the same night as a dun which is probably of the same species. 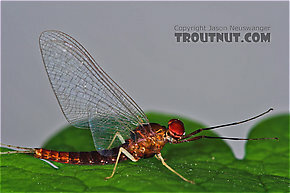 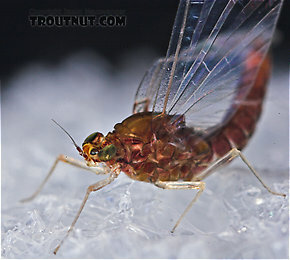 Female Isonychia bicolor (Mahogany Dun) Mayfly Spinner View 10 PicturesI collected this female together with a male. 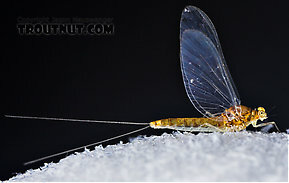 Female Baetidae (Blue-Winged Olives) Mayfly Dun View 5 PicturesI captured this dun on the same night as a spinner which is probably of the same species. 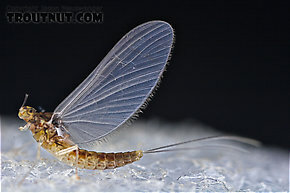 Female Baetidae (Blue-Winged Olives) Mayfly Spinner View 8 PicturesThis is one of the smallest mayflies I've ever collected, about 3mm long.